The Welsh Government has announced it will offer free abortions to women from Northern Ireland through the NHS, despite overwhelming public opposition. Welsh Health Secretary Vaughan Gething said women from Northern Ireland, in Wales, should be able to have abortions on the same basis as women from Wales, but critics have branded the move ‘ridiculous’. The 788 respondents opposing the plan argued that it was undermining Northern Ireland’s law and devolution settlement. Responses cited concerns about the use of public money to fund abortions and the complicated legal process involved. They also raised moral objections to abortion. But the Welsh Government ignored most of the responses. It claimed: “These responses all contained identical objections and they are therefore treated collectively”. Baroness O’Loan has criticised the Welsh Government saying: “As a member of the community in Northern Ireland I am appalled the Welsh Government put out a quick press release on Friday saying they are going to provide free abortions to women resident in Northern Ireland”. She said that the Government had failed to even acknowledge that it “had conducted a public consultation on this highly controversial proposal, in response to which 98.3% of respondents said ‘don’t do it’ to just 1.7% who said ‘proceed’. “To make matters much worse, the 98.3% of respondents embrace a significant number of women from Northern Ireland”. Ciarán Kelly, Deputy Director of The Christian Institute called the decision “an appalling misuse of the consultation process”. He said: “Consultations are there for the public to inform the politicians of their views. “The Welsh Government has treated more than 98 per cent of respondents with utter contempt. “There is deep respect for the sanctity of life across the province. Northern Ireland has good laws in this area because the people of Northern Ireland – not only Christians – regard abortion as wrong”. 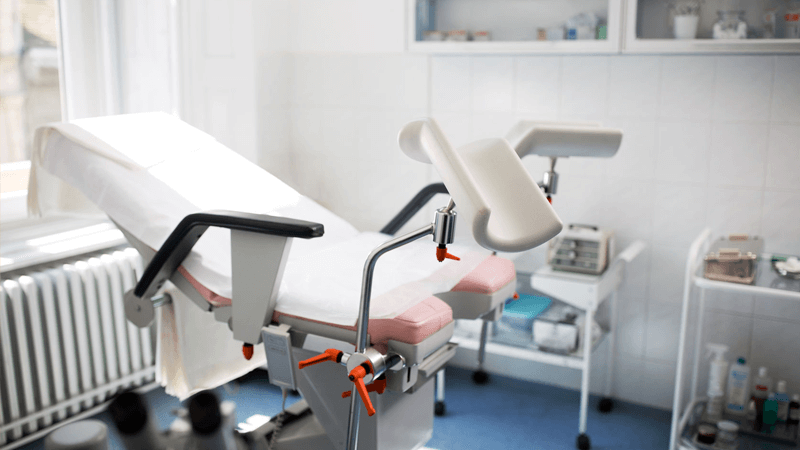 New regulations allowing women from Northern Ireland to access NHS abortion services in Scotland were introduced a year ago. And last month an amendment by Labour MPs Stella Creasy and Conor McGinn, which called for guidance to be issued on abortion law in Northern Ireland, was passed in the House of Commons.